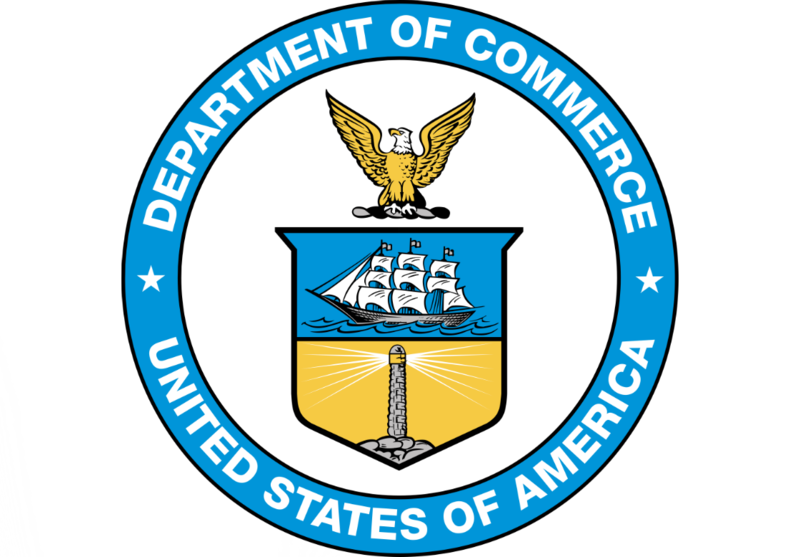 The Center for Data Innovation has filed comments with the U.S. Department of Commerce on the development of a Federal Data Strategy. The goal of the Federal Data Strategy is to develop practices that enable the federal government to leverage data as a strategic asset, which is one of the goals of the President’s Management Agenda (PMA), launched in March 2018. We support the goal of the Federal Data Strategy, and we welcome the proposed steps to incorporate public input on the strategy through an iterative process. To that end, we offer several steps the government should take, both as part of and in conjunction with the Federal Data Strategy, to improve how the government manages data, uses it to improve decision-making, and makes it available for public use.